Hi everyone! Got a drama recommendation for you if you are in the Michigan or Midwest area! The evidence of violence is there: Crissy’s blood and fingerprints are on the steering wheel; her broken necklace is found at the crime scene; even her abandoned and torched car points to an attempted cover up. The only thing missing is Crissy. Sheriff Mills knows the longer he takes to put the pieces together, the less likely he is to find the young woman alive…if she’s alive. But as he sets about questioning those closest to Crissy, Mills discovers each lover, brother, and friend reveals a different dark side to the story surrounding Crissy’s disappearance, leaving him to doubt his own conclusions at the tragic end. I’ll Be Waiting by Adam Emperor Southard is a suspense thriller about buried secrets, love, anger … and vengeance. You can learn about my bro’s new work on the site for the theater company here. If you want to snag a ticket, you can do so by visiting this website. I hope to see you there! 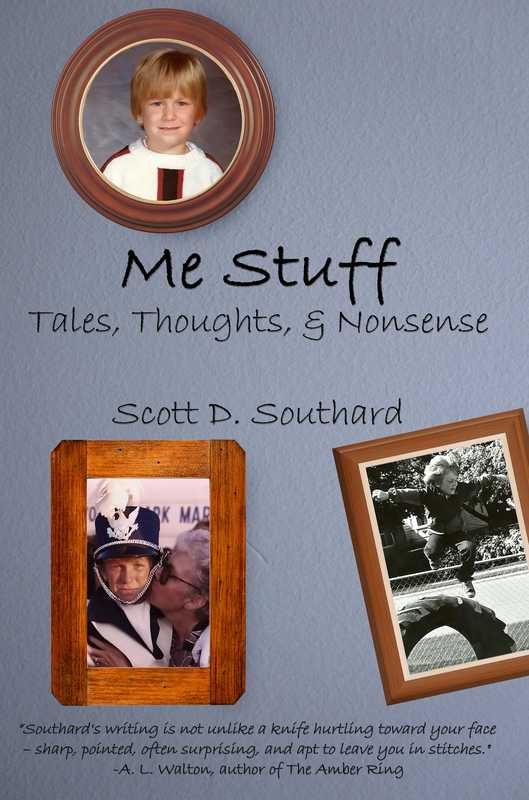 ME STUFF, my new book, is coming soon! Cover reveal! Me Stuff is a collection of some of the more popular and entertaining posts from this site, created for my readers (yes, you!). 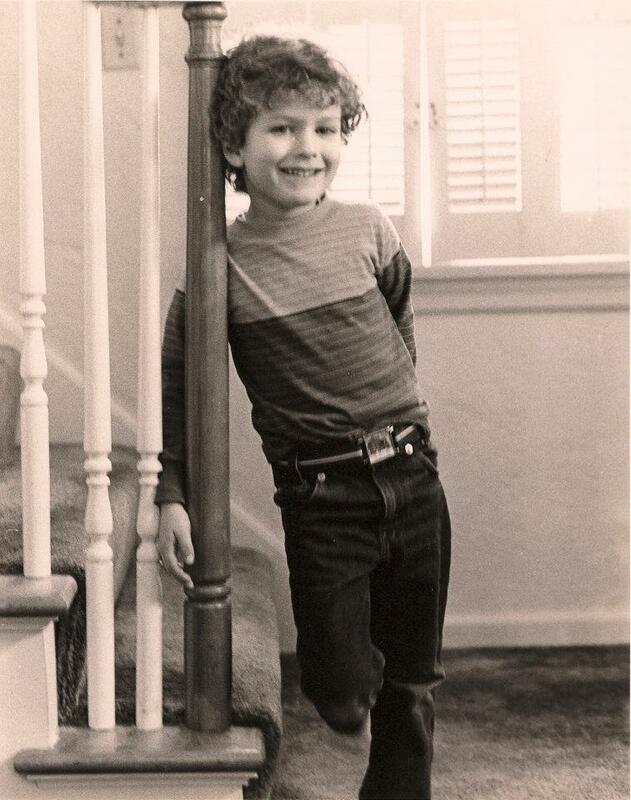 If you want an example of what you will find in the book, here is a link to one of my favorite tales in it- “The Night I Stopped Being a Model.” Enjoy! Me Stuff is coming soon! Made for both the fan and the newbie, Me Stuff has something for everyone… Well, except for those who don’t like entertaining stories. This book can’t help those people. There is a legend around my brother’s beginning that may or may not be true. But really stories like this are best with partial truths, so I would rather not know how right this may be. I was in preschool and my friend Gabe Gaddy (Yes, that is his name; I may have misspelled it though) brought his little baby sister in for show-and-tell. The reaction from the kids in the room and the teacher hit a nerve with me. Maybe it was jealously, I’m not sure, but when I went up for my turn I announced my mom was pregnant and I was going to have a little brother. Yeah, I did that. Made up the entire thing. My Adventure in Self-Publishing: Curse All These Fonts! 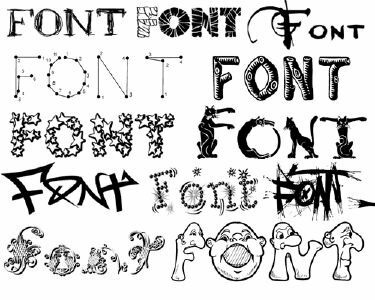 I am haunted by fonts. While the characters in MAXIMILIAN STANDFORTH AND THE CASE OF THE DANGEROUS DARE are haunted by ghosts and other demonic surprises, I am haunted by the way an “a” can curve, and what each letter may or may not say about my story. Times New Roman is the preppy know-it-all in school. The one you would swear at under your breath when they get a better grade than you. Verdana thinks it is mysterious (it is not). Palatino would dot its i’s with hearts if it could. It is that overly cute. Calibri… well… it is just dumb. Arial is a pampering old grandmother with stale hard candy in a dusty bowl. Yes, the best intentions are there, but you don’t want to eat them. Ew.